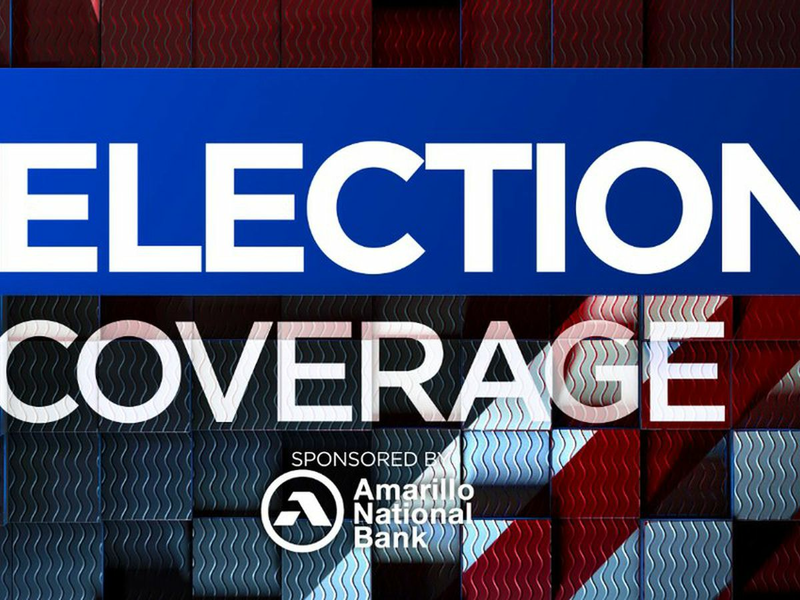 AMARILLO, TX (KFDA) - The Amarillo Sod Poodles held a joint press conference today at Hodgetown with Cal Farley’s Boys Ranch and the Fairly Group, announcing a collaborative campaign to benefit children in need. The organizations announced the joint campaign “Home Run for Healthy Kids” which will begin on April 4. 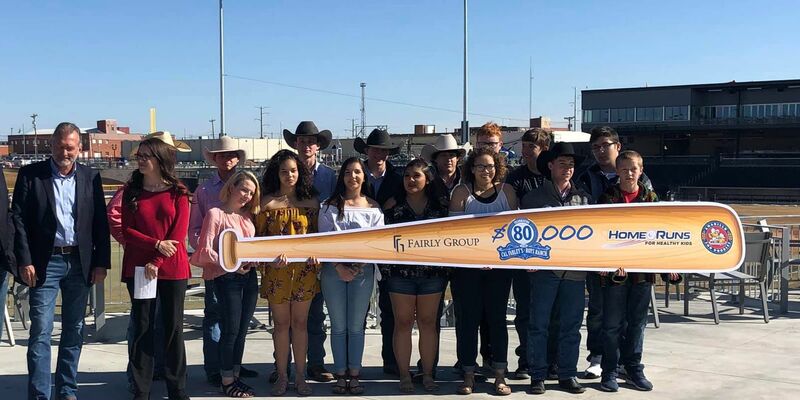 The campaign stipulates that for every home run hit by the Sod Poodles this season, the Fairly Group will donate $800 to Cal Farley’s Boys Ranch with a pledged minimum donation of $80,000. The funds will be used to help cover unexpected medical expenses for kids. The Sod Poodles inaugural home opener at Hodgetown will be April 8 against the Midland RockHounds, with the first pitch scheduled for 7:05 p.m.